Everyday Cotton fabric is made from medium weight fabric. This collection is great year round and breathes well in the summer. This group is lighter weight then most of the other fabrics. 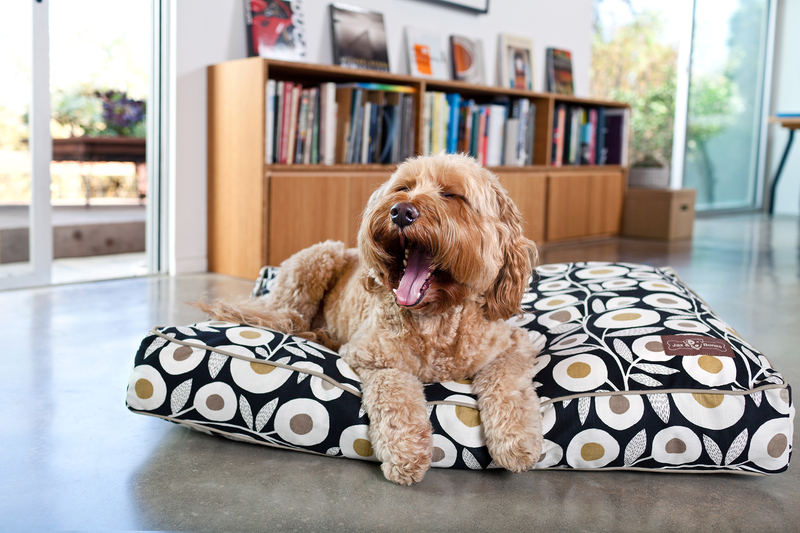 Click the button below to add the Everyday Cotton Pillow Dog Bed to your wish list.